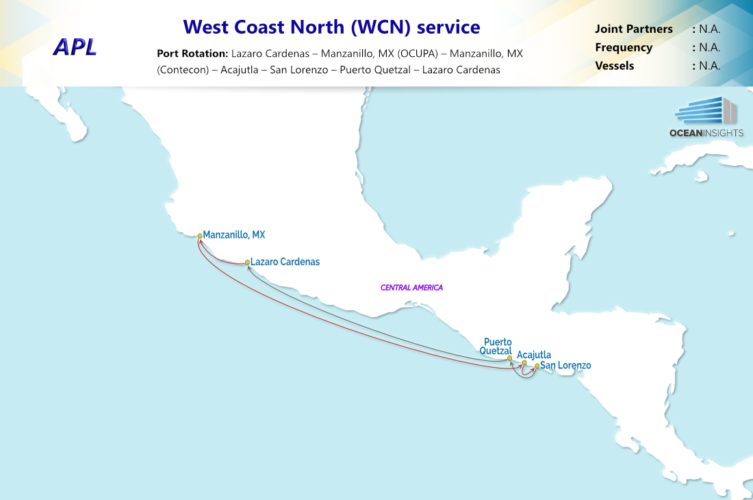 As part of APL’s continuing review of their services to further enhance schedule reliability, please be informed of the new port rotation on their West Coast North (WCN) service, effective immediately. Expertise on ocean transport of perishables, complete with value-added services. For assistance, please contact your local APL representative.